Need the motivation to start writing your first eBook? 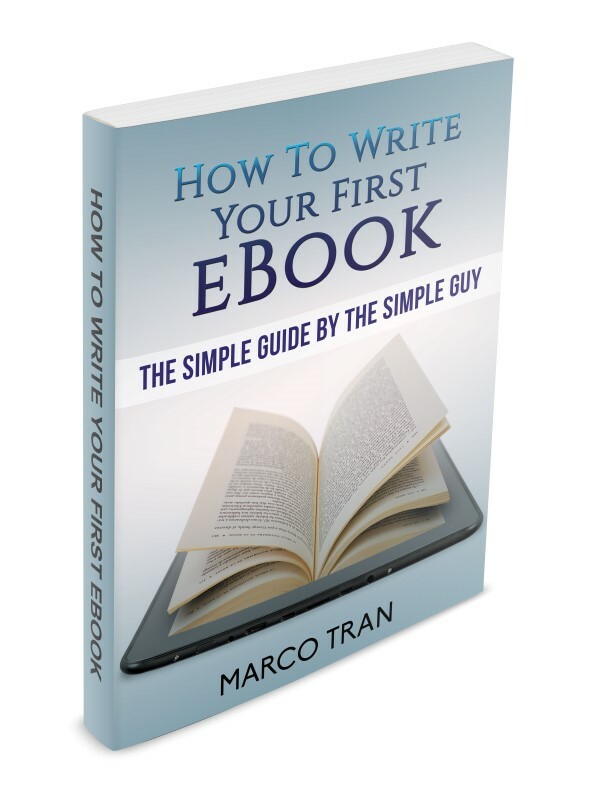 Writing an eBook has become a passion among today’s writers. Instead of writing on paper, writers now want to type on their laptop, and get the book published over the Internet. If you also have a writing worm in you, and want to share your knowledge with the world, then I will help you how to write it and make it known in the market. In this eBook, I’m going to tell you why eBooks have become so popular these days, and how they are better than printed books. I will also give you a step-by-step guide on how to actually write an eBook, and then how to promote it among your readers. We hope that after reading this eBook, you will feel motivated to get started with your eBook, and do it the right way.